A little dose of Black Girl Magic. This weekend, Warner Bros. and DC Films' Shazam! continued its reign at No. 1 at the box office with $25.2 million across 4, 306 theaters in its second week. It marks a drop of 53 percent and brings Shazam! 's domestic mark to $94.9 million for a global pull of $258.8 million, with China accounting for $40.4 million, followed by a figure of $11.7 million in the United Kingdom and $10.1 million in Mexico. 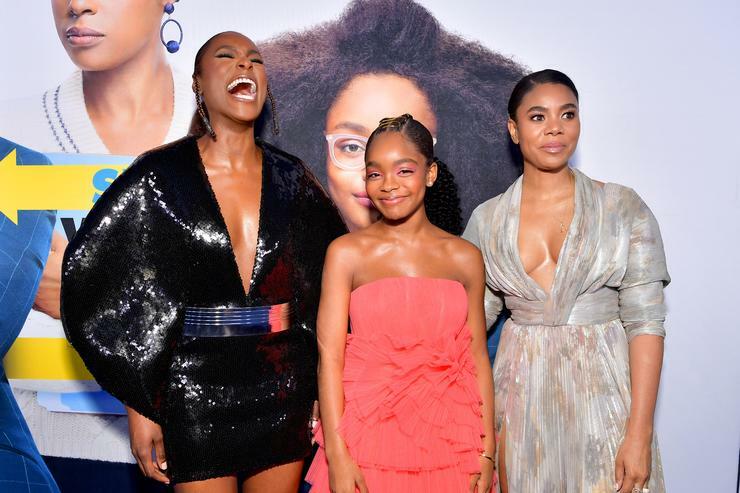 Among films that debuted, however, the Will Packer and Marsai Martin-produced comedy Little made a moderate entrance at No. 2 with a pull of $15.4 million across 2,667 locations nationwide. 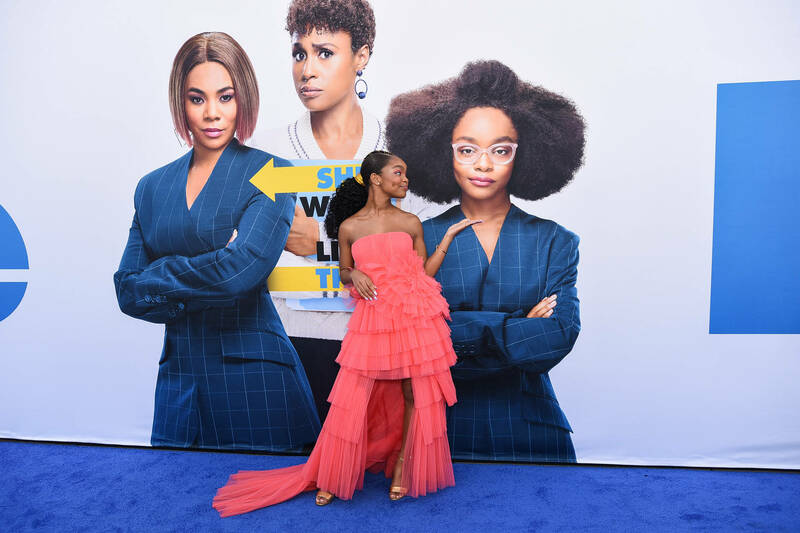 The film is led by the trio of Martin, Issa Rae and Regina Hall with Hall portraying a bossy tech guru who is transformed into her 13-year-old self (Martin) while being corralled by her assistant (Rae). The film, itself, earned mixed reviews with the general consensus agreeing on a stellar performance from Martin while the rest of the flick fell flat. Nevertheless, the film does mark a milestone as a major comedy produced, written and directed by African-American women. Elsewhere at the box office, the Hellboy reboot is surpassed, earning only $12.5 million at the box office across 3,303 theaters and up against a $50 million budget. The film falls below the expected $16 to $21 million it was expected the pull. Overseas, it was a bust, earning only $10.1 million in 41 different markets.